Email is an important communication platform for many parents in many communities. The digital divide is real, and not all parents use email or have the resources (equipment and connectivity) to receive email. In many schools and communities today, however, many parents ARE using email and it can provide a great “channel” of communication between your classroom and students’ homes. In this post, I’ll describe some free methods for creating an AUTOMATED SUBSCRIPTION option for parents to receive updates on your classroom blog via email. Whatever blogging platform you choose and use, your blog website should create a “feed” which can be used by an email subscription service. For a WordPress-based blog, simply add the word “/feed” after the address to link directly to it. For a Blogger-based blog, add the words “/feeds/posts/default” after the address to obtain the feed link. For a Posterous blog website, add “/rss.xml” after your blog’s address to obtain the feed link. Once you have this “direct link” to your website’s feed, you can use it with one of the free subscription options below to permit parents (and others) to receive updates via email for your site. Some Blogging platforms, like Posterous.com, provide a built-in way for visitors to subscribe to your blog updates. Unfortunately, as Indonesia-based educator Cynthia Bogor has reported the last few weeks, Posterous continues to have problems with its automatic emailing feature. One of these options can remedy this problem. 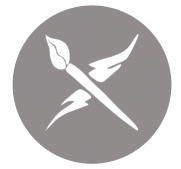 Feedburner is a free service which was purchased by Google several years ago, and provides a variety of different options for your blog’s feed including email subscriptions for visitors. 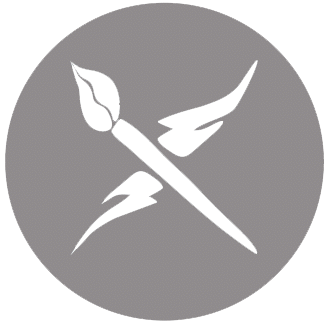 Visit feedburner.google.com and login with your Google account. Note if you’re logged into your Google Apps account for school already and your network administrator (in charge of settings for your Google Apps Domain) hasn’t activated Feedburner as an available service, you’ll get an error when you try to visit the Feedburner page. Resolve this by either visiting Feedburner with a different web browser, with which you’re NOT logged in with your school Google Apps account, or logout and log back in with another Google / non-school Google account. Step 1 is to “burn” your blog’s feed. This helpful tutorial page from Feedburner can assist in this process, depending on the type of blog you’re using. Basically you need to copy the direct URL / address to your blog’s feed, and then paste it into Feedburner. 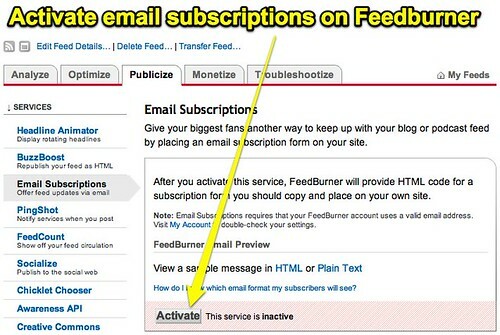 Step 2 is to activate email subscriptions on Feedburner. Once you’ve clicked on your new Feedburner feed, click the PUBLICIZE tab and then EMAIL SUBSCRIPTIONS in the left sidebar. Click the ACTIVATE button at the bottom of the page. After email subscriptions are activated, you’ll see embed code for your email subscription. Copy and paste that code into a sidebar widget on your blog. 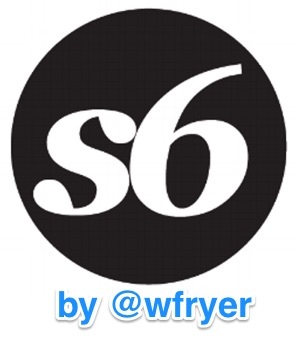 If you’re using Blogger, a Google widget is available for Feedburner you can use instead. FeedBlitz is another RSS to email service which you can alternatively use to automate email updates from your blog website. While FeedBlitz has a pricing model for people wanting to send out email newsletters to subscribers, there is NO FEE for RSS-only email updates. This is the service I’ve used on this blog since 2005 when I first set it up, and I think it works well. I don’t monitor subscriptions and do anything special with those subscribers, I think “it just works” to send updates. If for some reason you don’t want to use or can’t use Feedburner, You can setup Feedblitz directly for blog feed updates by email. Feedblitz is the service used by Feedburner, but you don’t have to set it up through them… you can do it directly. Mailchimp is a great service for sending out email updates, and they have a “forever free” program when your mailing list includes fewer than 2000 subscribers. That’s certainly more than adequate for any K-12 classroom today, so check out their RSS to Email services. Those are my best recommendations for automating the process of emailing parents updates to your classroom blog. Have you tried other services which you’d recommend for this need? If so please share them and a bit about the service as a comment. 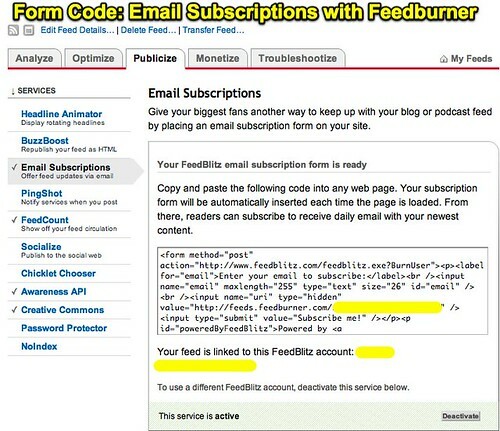 I tried the feedburner with posterous but when I went to customize the template when I previewed it the feeder showed up but then wouldn’t upload…I now going to try mail chimp…..